"Photo" is a word that belongs to everyone in this digital age, as over five billion people worldwide own cell phones and the majority of those cell phones are equipped with cameras. 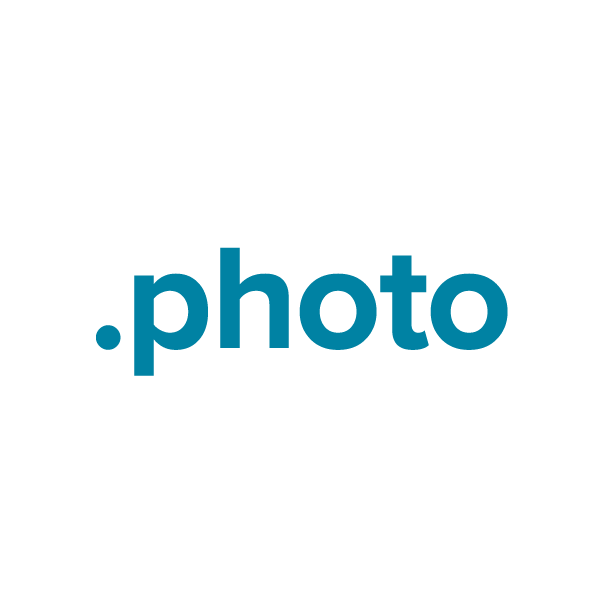 The .photo top-level domain is available for registration by any individual or business, providing a wide-open online namespace that's great for photographers at any level, amateur to professional. Register your .photo domain name today through Namecheap, and we'll include dynamic DNS support, URL and email forwarding, WhoisGuard privacy protection and the best customer service in the industry, all at no extra charge.